Mt. 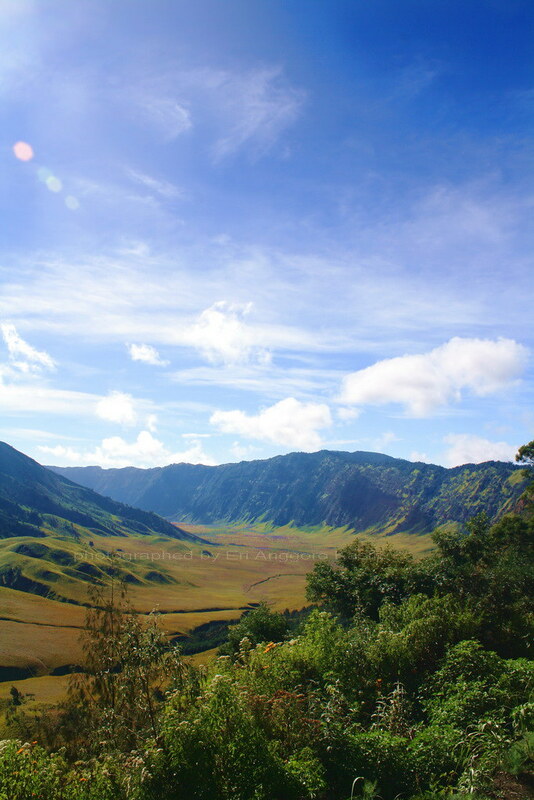 Bromo is well known as the best place to enjoy the best sunrise in the world. There are 3 main gate to reach Penanjakan Peak. If you want to enjoy the best route to Mt. 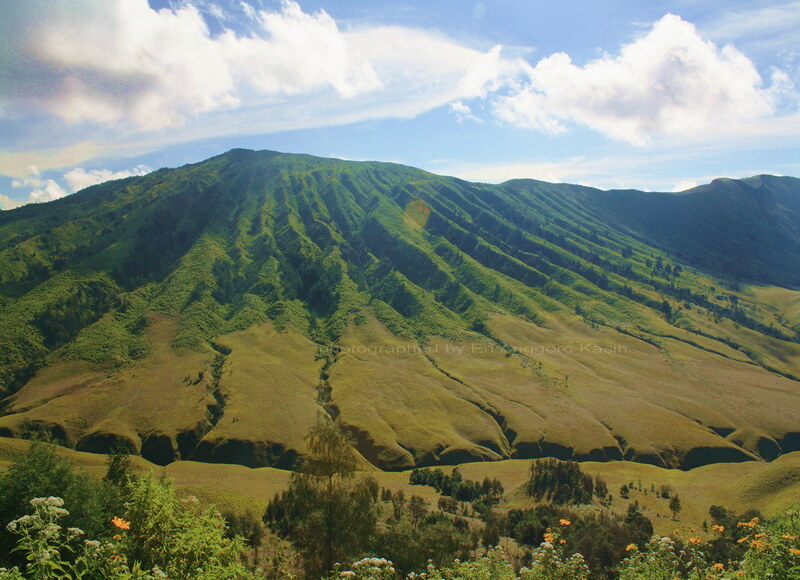 Bromo, you can try via Tumpang. There is a beautiful junction if you choose via Tumpang route. Jemplang junction is the best photography spot to capture the beauty of Teletubies Hill. the beauty of Jemplang junction. 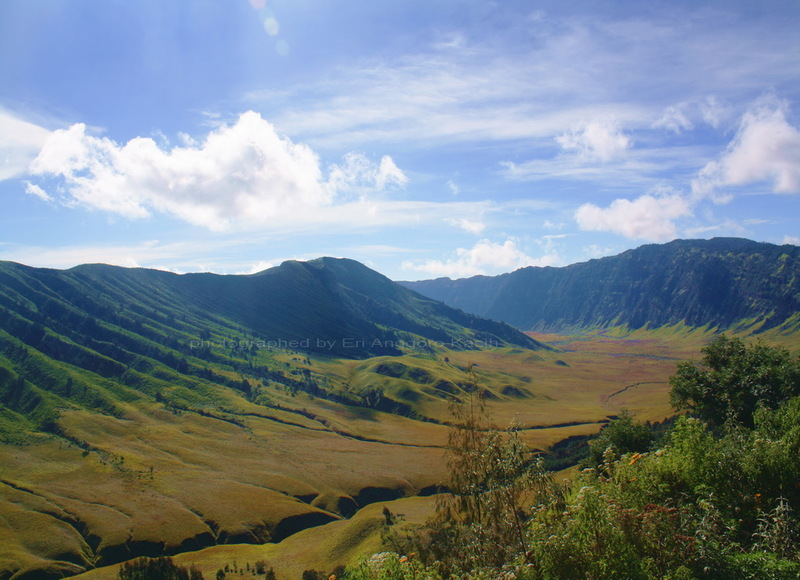 Jemplang junction is an intersection, if it goes straight to Ranu Pani which is the starting point for the climb to Mount Semeru and to the left towards Mount Bromo. Teletubies Hill as seen from Jemplang junction. The Beauty of Jemplang Junction is a place that can't be missed. helpful hints for first-time blog writers? I'd certainly appreciate it. but sluggish loading instances times will often affect your placement in google and can damage your high-quality score if advertising and marketing with Adwords.